We are chuffed to announce a very exciting project we’ve been working on. 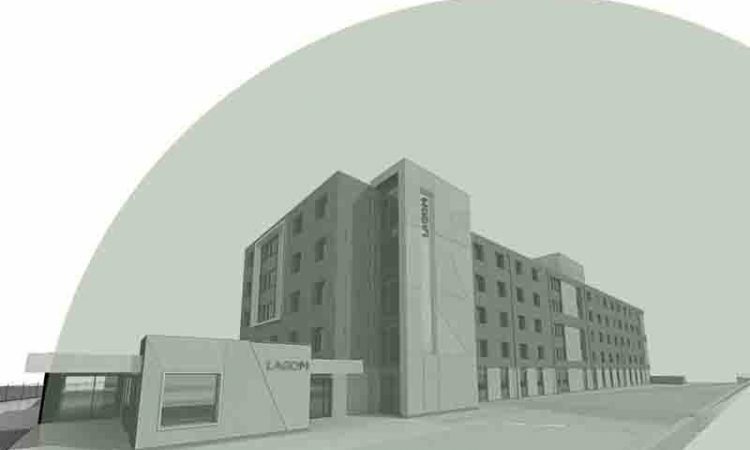 We have been briefed to launch a student accommodation provider with its first development in progress in Middlesbrough. The brief is two-fold, including investor-facing marketing communications which has already supported raising £12m capital for the fund behind the development and the market research, naming, branding, and student marketing campaign to attract tenants to the properties. John Greenwood, CEO of Knox Financial Group, said: “For a project as multifaceted as this, we were looking for an agency to lead the project and bring together a team of specialists as the brief clearly demanded. An understanding of investment, property and education was also crucial to ensure a seamless campaign. Petal’s international investor relations campaign has already generated excellent results with all fundraising targets being met ahead of schedule.